Begin with the deed for the current owners of the property and work your way back. Use the grantee index to establish the current owner. The index will provide you with a book and page where the actual deed is located. Write down complete descriptions of the property boundaries. Census records may tell you who lived in the house, where they came from, how many children they had, the value of the home, etc. Early plotting plans can bring your back to the very first settlers. 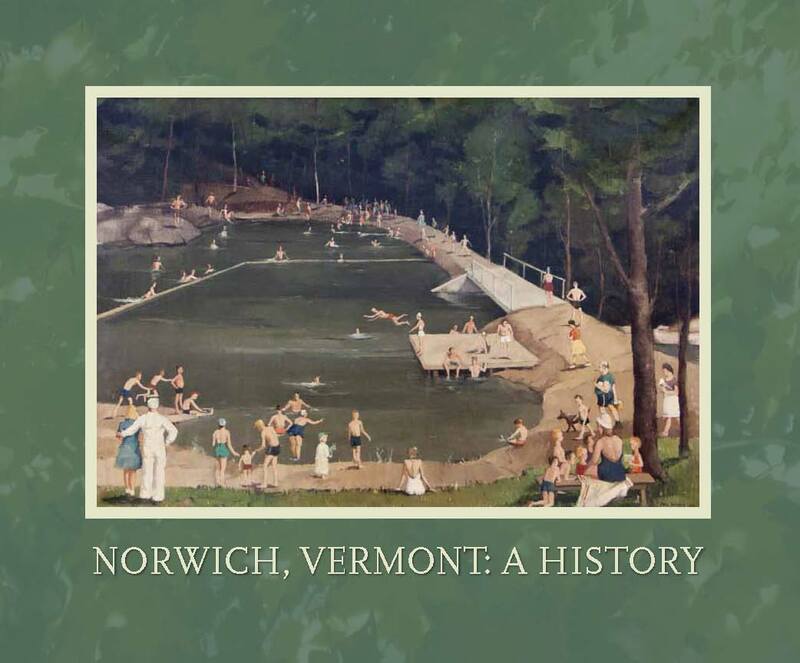 http://www.nps.gov/nr/ or on the Norwich Village Historic District Register. 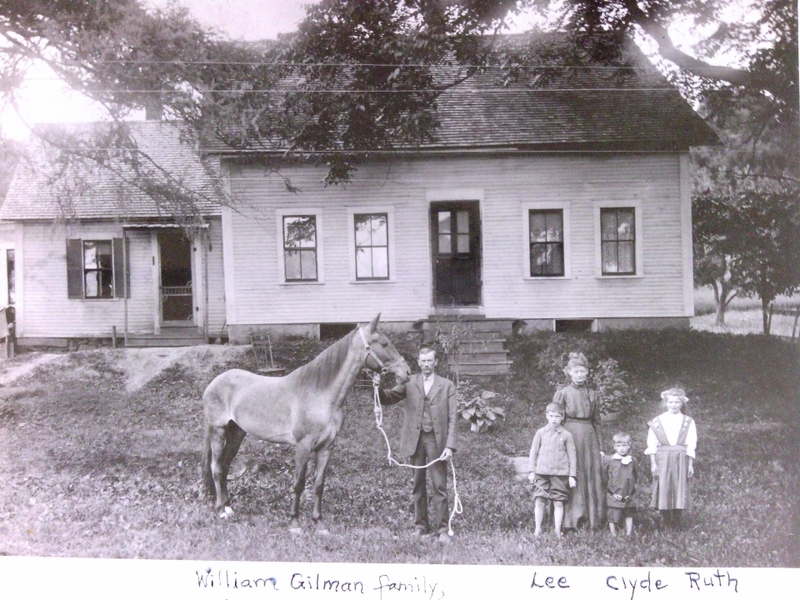 Look for old photographs and family stories at the historical society.